This steel HEAVY MIXER BLADE fits ideally on standard handheld drills, but it is also useful for a variety of other applications. You'll love the 30-second solution for all small batch projects. 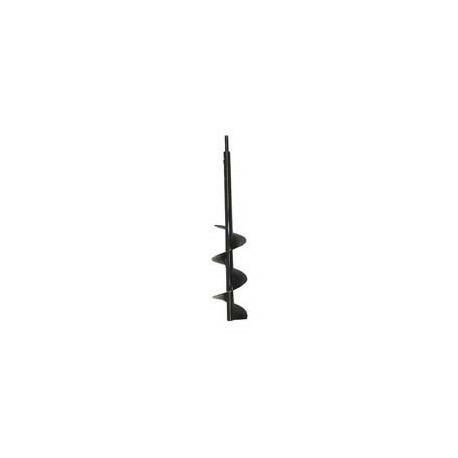 -Shaft Diameter at the top for drill is 3/8"
-Width of blade is 3-1/4"